In 1942, the Desoto Parish Library was formed and began with its first location in Mansfield, Louisiana. Through the years, the library has expanded into other communities in Desoto Parish and has over 100,000 books in its collection. As the Library continued to play an important role in the Parish, the need for a new branch in Logansport was identified. 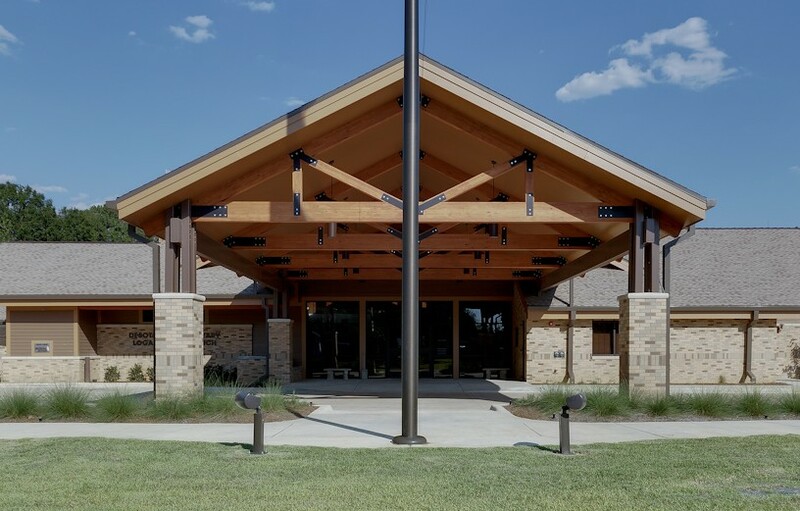 With the community of Logansport approximately an hour south of Wieland’s Shreveport office, Wieland was awarded the project through a competitive bid process.